In addition to headline-grabbing issues such as healthcare and tax reform, one of the major issues President Donald Trump is facing in office is how to handle government-sponsored enterprises Federal National Mortgage Assctn Fnni Me (OTC: FNMA) and Federal Home Loan Mortgage Corp (OTC: FMCC). Since 2008, Fannie Mae and Freddie Mac have been under government conservatorship after they became insolvent during the financial crisis. But while Fannie Mae and Freddie Mac are the most well-known GSEs, they aren’t the only ones. Here’s a look at five GSEs and what they actually do. 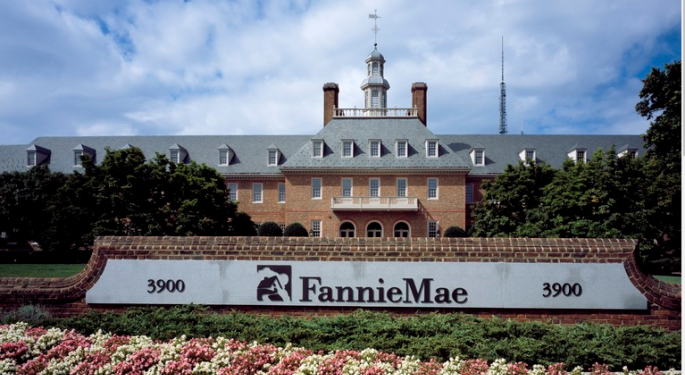 Fannie Mae was created by Congress in 1938 as part of the New Deal legislation intended to stimulate the economy. 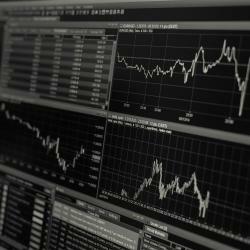 Fannie Mae is not a mortgage originator, but rather a mortgage aggregator. The GSE buys mortgages from originators, such as banks, and frees up liquidity on bank balance sheets that can be used to make more loans. In addition, Fannie Mae guarantees these mortgage loans and repackages them to sell to investors on the secondary mortgage market. Like Fannie Mae, Freddie Mac is a mortgage aggregator. Freddie Mac was created by Congress in 1970. The primary difference between Fannie and Freddie is the source of the loans each GSE purchases. Fannie Mae mostly buys mortgages from commercial banks, while Freddie Mac mostly buys mortgages from smaller “thrift” banks. Ginnie Mae is not technically a GSE, but rather a wholly owned government corporation operating under the Department of Housing and Urban Development. Like Fannie and Freddie, Ginnie is a mortgage aggregator. Ginnie Mae typically securitizes mortgages backed by the Federal Housing Administration, meaning these mortgages typically belong to low-income borrowers and first-time homebuyers. Federal Agricultural Mortgage Corp. (NYSE: AGM) is a publicly-traded GSE created in 1988 and trading on the New York Stock Exchange. As the name implies, Farmer Mac is a loan aggregator for the U.S. agriculture industry, purchasing and securitizing agricultural loans and qualifying agricultural mortgages. Sallie Mae was created as a GSE back in 1972 and now trades as SLM Corp (NASDAQ: SLM) on the Nasdaq. Sallie Mae was originally a government-backed student loan lender and aggregator, but it officially cut ties with the government in 2004. Today, SLM Corp is the largest provider of U.S. student loans and operates as a student loan originator, servicer and collector. In 2014, Sallie Mae spun off its loan servicing business and the majority of its legacy loan portfolio into Navient Corp (NASDAQ: NAVI), an education loan management business. All of the GSE’s (and non-GSEs) mentioned above have goofy nicknames, a trend which likely started with the acronym for Federal National Mortgage Association (FNMA). Since the full name of the entity was such a mouthful, investors and politicians started referring to it by its acronym, FNMA. 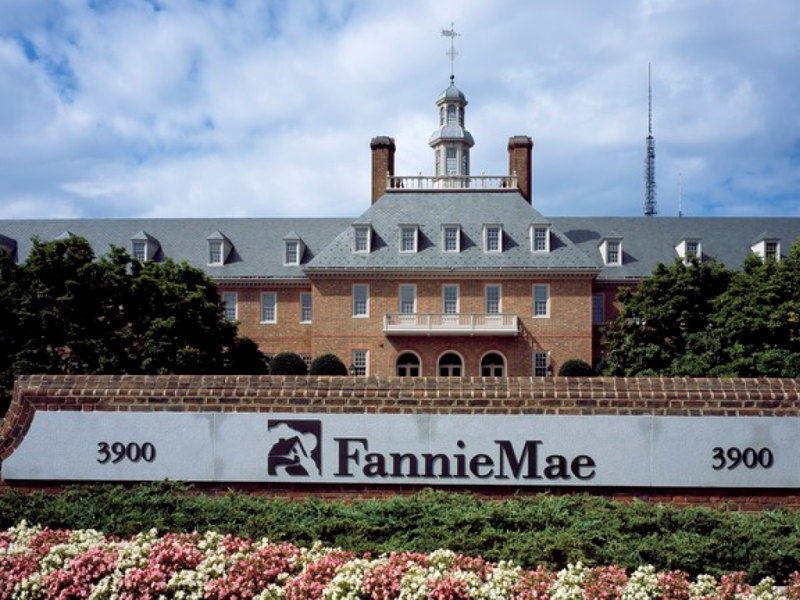 Phonetically, FNMA sounds a lot like “Fannie Mae,” and the nickname stuck. The other nicknames are also variants of the acronyms of the organizations’ original full names, although some are closer fits than others.